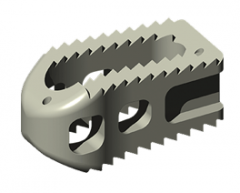 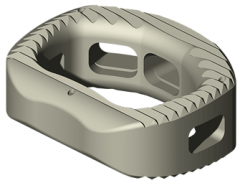 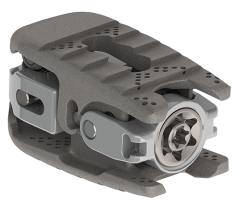 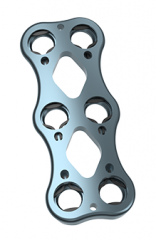 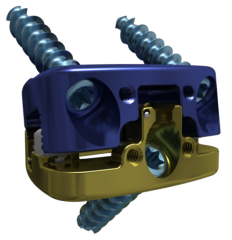 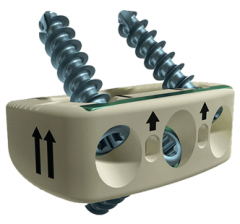 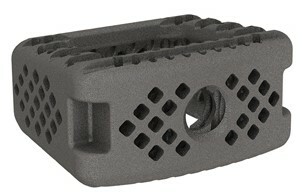 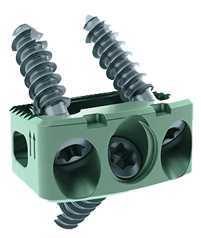 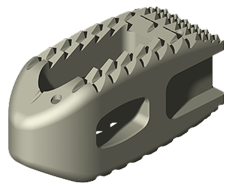 The CASCADIA™ Cervical 3D Interbody System includes a full range of implant sizes carefully designed to accommodate the vertebral anatomy. 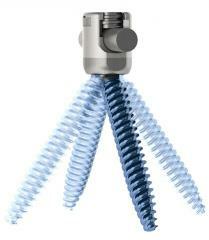 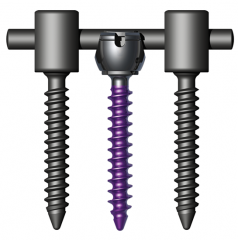 This system is used in conjunction with instrumentation that allows for implant insertion and endplate preparation. 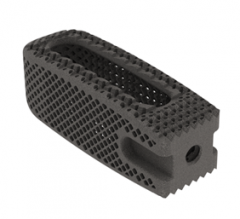 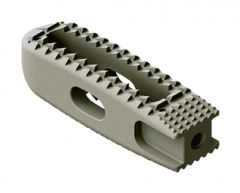 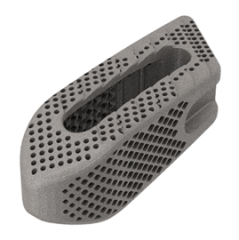 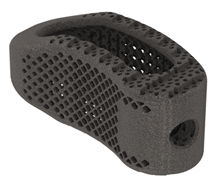 K2M’s Lamellar 3D Titanium Technology™ incorporates a porous structure along with rough surfaces to allow for bony integration throughout the implant.